After what industry experts said were “record” levels in both 2015 and 2016, home sales in Metro Vancouver returned to more “historically normal” levels in 2017. At the same time, home listings came in “several thousand units” below typical activity. 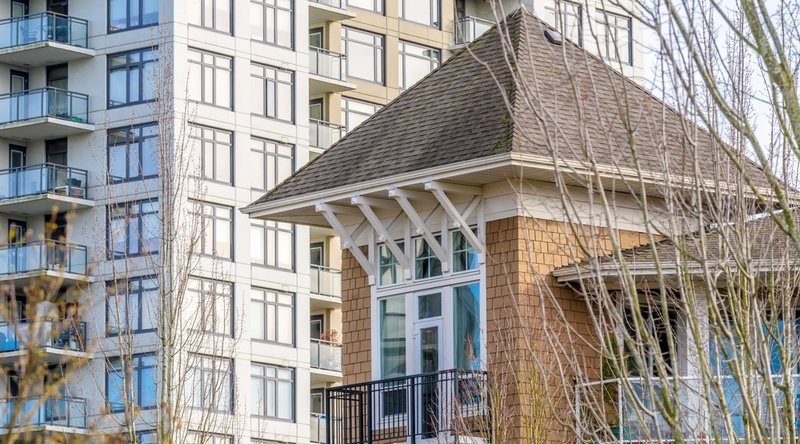 These are just some of the findings in the Real Estate Board of Greater Vancouver’s (REBGV) report on residential real estate activity throughout last year. The REGBV noted that sales of detached, attached, and apartment properties reached 35,993 on the Multiple Listing Service in 2017. This was a 9.9% decrease from the 39,943 sales recorded in 2016, and a 15% decrease over the 42,326 residential sales in 2015. In addition, last year’s listings total was 4.4% below the 10-year listings average, totalling 54,655. However, last year’s sales total was 9.7% above the 10-year sales average. The type of property being bought or sold also had an affect on the overall market. The composite benchmark price for all residential properties in Metro Vancouver at the end of the year was $1,050,300. This was an increase of 15.9% compared to December 2016. Broken down a little further, the benchmark price of condominiums increased 25.9% in the region last year. Townhomes increased 18.5% and detached homes increased 7.9%.